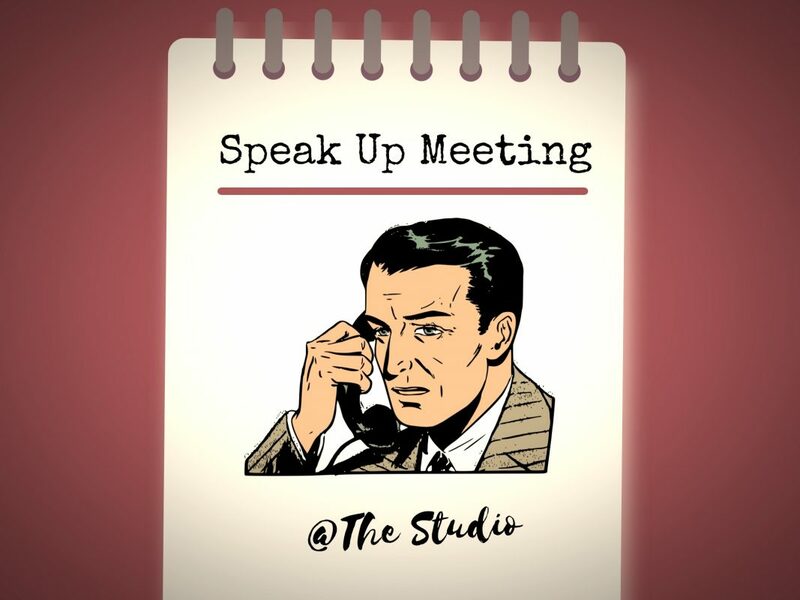 The Yourway Speak Up Meeting takes place on the last Monday of the month at The Studio Abbotts Road Peverell. It’s an opportunity for Yourway customers, their carers and friends to meet up with Yourways CEO Mike Tozer and tell him what they think of their service. This months meeting takes place on Monday 25th February from 10am-11am. So why not pop along and join us for a coffee and chat. Meetings are always well attended. For more information and to obtain your copy of this months agenda please call Richard Price: 01752 546444. Get Directions.